Thanks for the find! It should be top of 1st st like in other rounds. Sorry for the confusion. I’m not sure how I missed it before but it I’m glad you found the mixup. Thank you. I should have figured that out too. I am a little confused..it says you’re finished after round 12? That isn’t a beanie…how do I make it longer? Thanks. If you are using regular weight yarn, a J hook and doing double crochet (US) stitch for pattern as it calls for it will be the perfect size. I’m using your Easy Peasy Beanie pattern sized for 1-3 year old as the base for a Rapunzel wig. 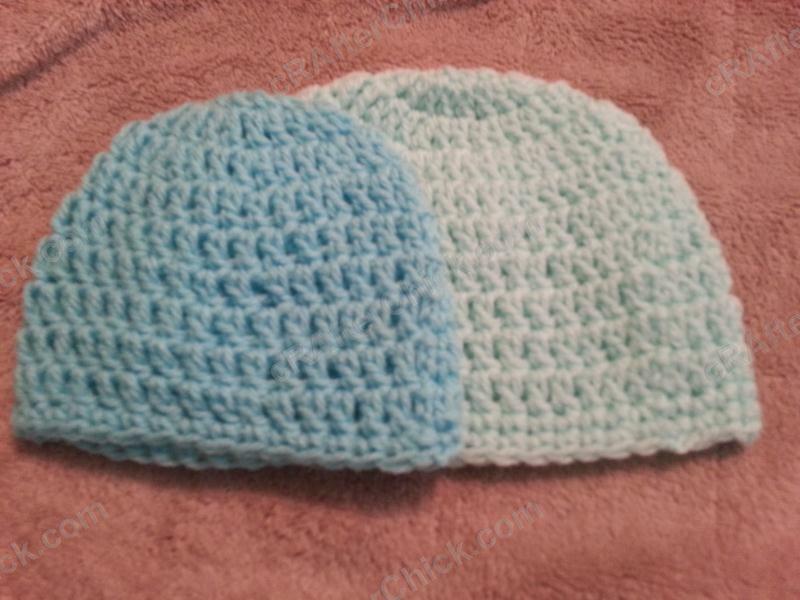 As I’m going along, rows 5-11, it doesn’t seem as if the hat will fit (I just made a hat using size H hook and even the number of stitches for the last increase row is more). What is the finished circumference of the hat? I’ve frogged back to row 4 and wonder if I should add another increase row or switch to an even larger hook? Your advice is appreciated. 2. You are using a normal weight yarn. Less ply yarn like baby yarn or bulky yarn will end up with different results than in pattern. Smaller for less ply and larger for higher ply. If you are using a baby yarn with less ply I recommend doing it in double strand to make up the difference in gauge. If you are doing all the above like in pattern you should not have a problem at all. Next to the youth and teen /women’s sizes I make this one the most for my nieces directly from this pattern. 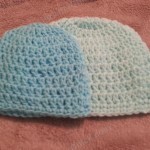 If you are using a H versus J hook like in this pattern on another hat you will most definitely need more stitches as it drastically reduces your gauge on your project. 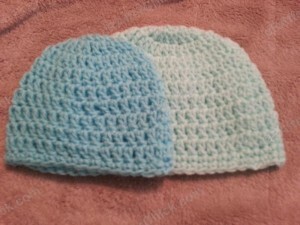 If you are still trouble shooting your end result and are following above, you might want to print out this great chart from Ravelry here: http://www.ravelry.com/patterns/library/hat-sizing-chart—newborn-through-mens-sizes You can see how big your increase circle should be on the hat before doing standard rounds around until you reached the required length. I hope this helps. I love this pattern! I added one more increase to make the diameter of the ciricle 6 inches… because I needed a more specific size…closer to a 2T…this pattern is so variable and easy to adjust…THANKS!! !